The Australian Book Industry Awards showcase the talent and diversity of what is the 14th largest publishing industry in the world, and we are delighted to announce that two of our titles have been longlisted. 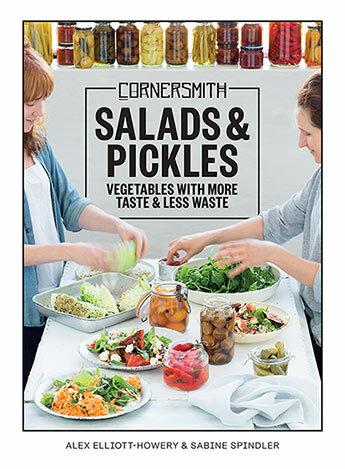 Cornersmith brings together favourite dishes from the award-winning cafe, covering everything from breakfasts, lunches and dinners to desserts, as well as recipes for their most popular pickles, jams, compotes, chutneys, relishes and fermented foods. 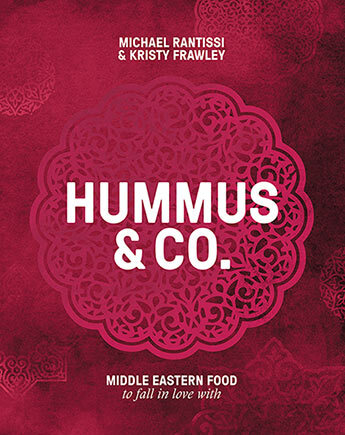 Hummus and Co. shares a collection of middle eastern recipes to fall in love with, recipes that invite you into the generous heart of Kepos Street Kitchen, full of great food for sharing with family and friends. A shortlist will be released on Thursday April 19, with the winners announced at the publishing industry's night of nights on Thursday 3 May at the International Convention Centre Sydney. Hummus & Co. invites you into its generous heart, full of great food for sharing with friends and family.